England could be the first country in the world to eradicate Hepatitis C, with the NHS planning to eliminate the disease by 2025, the Daily Mail reports. Hepatitis C currently affects 160,000 people in England and accounts for more than 1.3 million deaths worldwide per year. But the World Health Organisation plans to eliminate the disease as a major public health concern by 2030, with NHS England hoping to do so in just seven years. Experts have called on drug companies to work with them to provide the best value for money for treatments. A round of procurement launching in February is the single largest medicine procurement done by the NHS, and NHS England expects to see more new treatments curing more patients by October. It is hoped that Hepatitis C could be eradicated as a major public threat in just seven years. 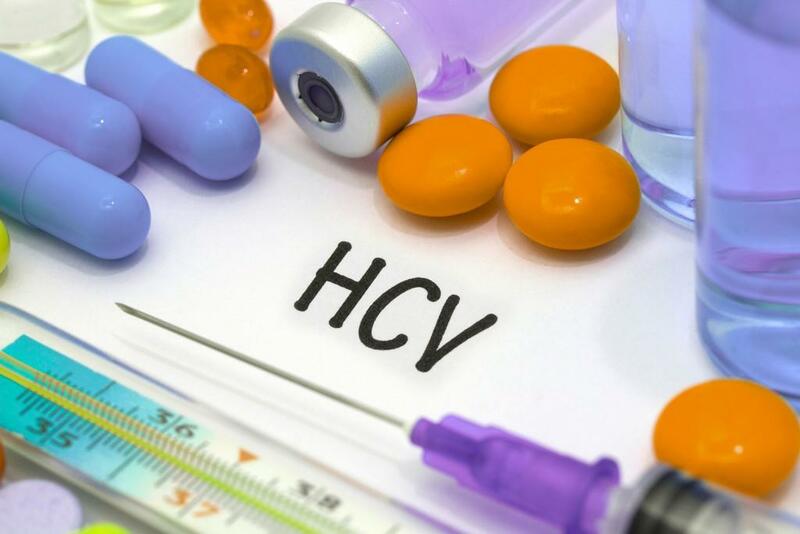 Under the new agreements, NHS England and pharmaceutical companies will work together to identify more people who are living with Hepatitis C and need to be treated. It is believed that the approach, combined with the NHS sustaining levels of investment and the best new treatments being used, could lead to the disease being eradicated as a major public health concern. Professor Graham Foster, national clinical chairman for Hepatitis C, NHS England, said: ‘The progress made in the treatment of Hepatitis C has transformed the lives of many of my patients and has been made possible by NHS England working closely with industry to bring prices down and expand treatment options.